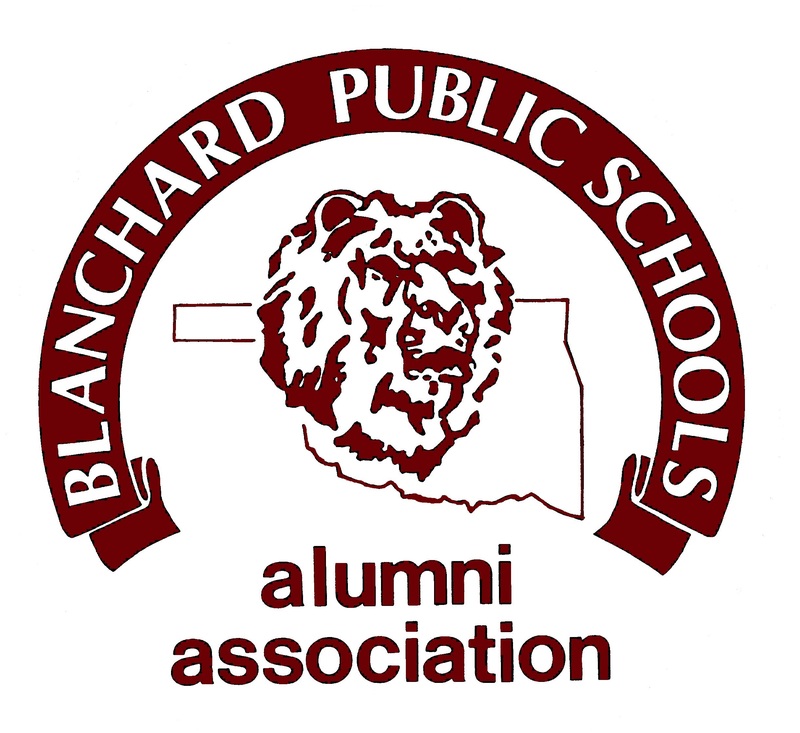 The Alumni Association has voted to join with the Blanchard Homecoming Activities. Our reunion will be held in conjunction with Homecoming each year. We are excited about this and look forward to including so many more alums. We will keep all updated. Spread the word and mark your calendars! Some people are under the false impression that the Blanchard Alumni Association (BAA) mails letters to all alumni notifying them of reunions. Because of postage costs and the number of letters returned for incorrect addresses, Mrs. Lewis stopped that method years ago. Letters are mailed only to class members of the Golden and, now, Silver Clubs. We are building a database of contact information for alumni of Blanchard High School. Please provide the following information for you and your relatives who graduated from Blanchard High School. Many addresses have not been updated since graduation. If Class Officer, Valedictorian, or Salutatorian, we would like that info as well. Please send this information to our e-mail address (blanchardalumniassoc@yahoo.com) or PO Box 832. Please keep in mind that our being able to contact alumni hinges on same alumni keeping their contact information up to date with the BAA. Remember we officers are volunteers; therefore, please expect from us only what you are willing to help us achieve. Your Alumni Association Officers plan All-School Reunions. Class Reunions are the responsibility of your Senior Class Officers. If this is not happening for your class, feel free to contact your classmates and start planning your class reunion. If you want to use the Alumni Building, your Alumni Association Officers are here to provide access to the building. Order forms for Memorial Bricks are available on this BAA webpage under "Alumni Fundraiser". Completed forms should be mailed to our PO Box along with $40 payment for each brick. Please make checks payable to Blanchard Alumni Association. If you haven't seen Phase 1 of the memorial brick wall on the outside of the Betty Binyon Lewis Alumni Building at 400 N Harrison, please check it out. Your Alumni Association Officers appreciate the privilege to serve. We appreciate the willingness of those who have assisted and supported us thus far and those who will in the future. UPDATE (1/20/19): Blanchard Football Articles from 1947, 1948 and 1950 have been added to the Stories section of this website. UPDATE (1/16/19): All of the yearbooks have been posted to the Yearbooks section of this website. UPDATE (12/10/18): The Tony K. Burris Profile has been posted to the Profiles section. UPDATE (01/02/19): The Andrew Jackson Terrell Profile has been posted to the Profiles section.